The public could have results within days. Our solar system was recently introduced to the first interstellar object in late November. The object, called ‘Oumuamua (a Hawaiian word for “messenger”), has caught the attention of astronomers and space enthusiasts who are toying with the possibility of it being an interstellar space probe sent by an advanced civilization elsewhere in the universe. Yuri Milner, the Russian billionaire behind the Breakthrough Listen research program, is intrigued by this possibility. 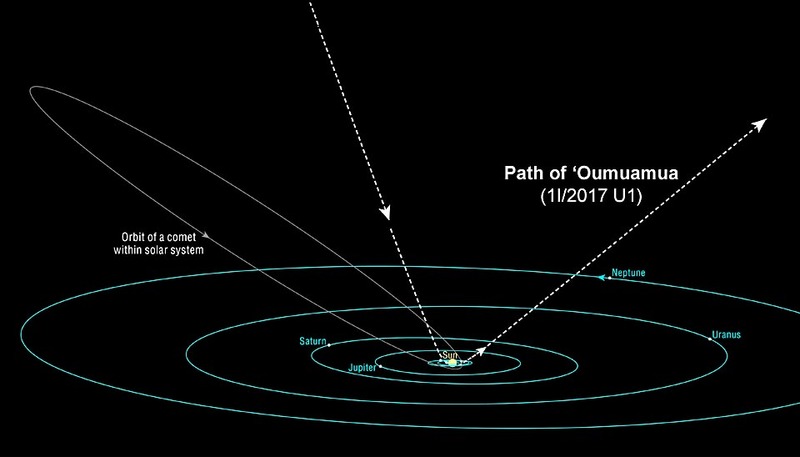 Shortly after meeting with Harvard’s astronomy department chair, Avi Loeb, Breakthrough Listen announced it will be focusing on ‘Oumuamua to investigate if the object is transmitting radio signals, a telltale sign that it’s not just a space rock. In an email to Milner, Loeb says, “The more I study this object, the more unusual it appears, making me wonder whether it might be an artificially made probe which was sent by an alien civilization,” which put a great deal of heft behind such a claim. The object was first spotted by the Pan-STARRS survey telescope in Hawaii and has since been discovered to have some uncharacteristic qualities of a typical asteroid or comet. ‘Oumuamua was first thought to be a comet but since it lacked a coma, or tail of evaporated material, that was quickly ruled out. The shape of the object also is peculiar as it is much longer than it is wide, while most asteroids are rounder in shape. This certainly doesn’t disqualify it as an asteroid as the lack of a coma did for its prospects of being a comet but it still raises some questions. Breakthrough Listen will begin listening to the object using the Green Bank Telescope starting this Wednesday, December 13, at 3 p.m. Eastern time. The telescope will look at the asteroid for ten hours across four bands of radio frequency in the hopes of intercepting a radio signal transmitted from the object. The technology could allow for a rapid turn-around time of just days. Scientists do admit that the likelihood of this object being anything other than naturally occurring is very small. However, science does not tend to work in the realm of absolute impossibility. Andrew Siemion the director of the Berkeley SETI Research Center and leader of the center’s Breakthrough Listen Initiative told The Atlantic, “It would be difficult to work in this field if you thought that every time you looked at something, you weren’t going to succeed,” a sentiment that is likely to be common in other SETI pursuits. ‘Oumuamua is just the latest development to excite SETI enthusiasts. Its appearance in our solar system is just one of the closest objects of potential extraterrestrial influence. The Kepler Space Telescope has noticed a distant star, known as KIC 8462852, which also exhibits some uncharacteristic qualities, leading to observers questioning whether an advanced civilization is present. Many humans seem to be eager to prove that we are not alone in the universe. To that end, they can tend to cling to any remote possibility more than the evidence should afford. 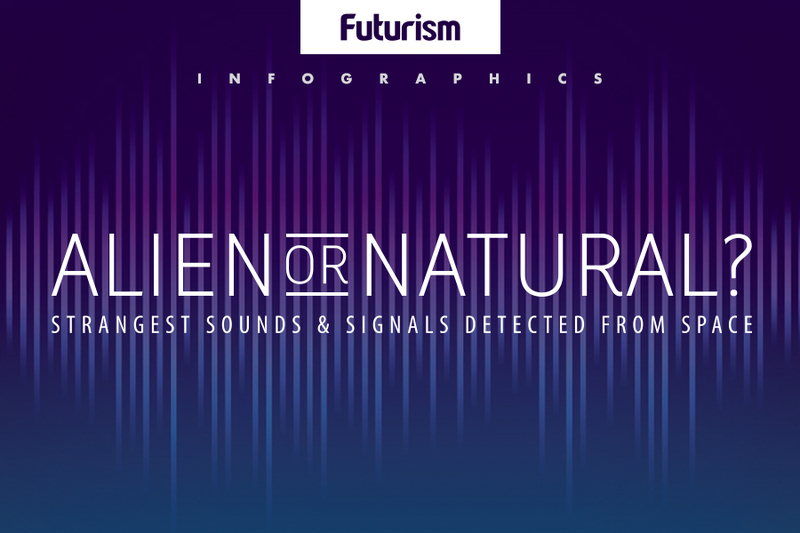 While mysterious signals or strange objects should absolutely pique our interests, we shouldn’t focus on the answer being aliens. There is plenty we have yet to learn about the universe around us, and yes, intelligent life elsewhere in the universe might be part of that elusive knowledge. We can get just as excited about learning more about the mechanics of the universe which can help us gain important insight on just how we got here, and on a cosmic scale, where we are headed.